In an extract from their book, Today South London, Tomorrow South London, ineffable degenerates Deserter remember a time when someone else had too much to drink — namely the Bishop of Southwark. Read on for a tale that would make Father Jack blush. 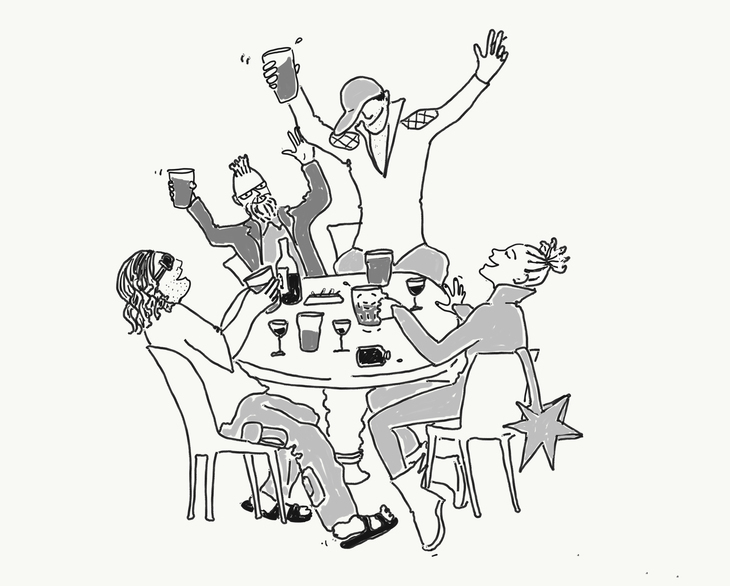 If you find yourself in and around the bars of Borough as November slips into December, listen out for a seasonal call-and-response drinking toast peculiar to the area, in which folk declare that they are – despite all appearances to the contrary – the ‘Bishop of Southwark’. You may even spot a mitre or two. For it is the anniversary of the Night of the Lost Bishop, a welcome reminder that religion can still be as relevant today as it was, say, yonks ago. With the march of so-called ‘science’ – now relentlessly taught in schools and blatantly promoted on primetime TV by the likes of ‘Professors’ Brian Cox and Alice Roberts – it is hardly surprising that people have turned their backs on religion. Cold, hard facts have, it seems, replaced the warming succour of blind faith and murmured superstition. Religion is now characterised as somehow odd, out of touch, even elitist. So it is reassuring that, in such times, one man was able to humanise our Anglican orders, to break with episcopal protocol, to reach out to the layman and bring Christianity to the commoner. To – quite figuratively – find God in the gutter. That man was the Right Reverend Thomas Frederick Butler, the Bishop of Southwark, 1998 to 2010, and this is his story. 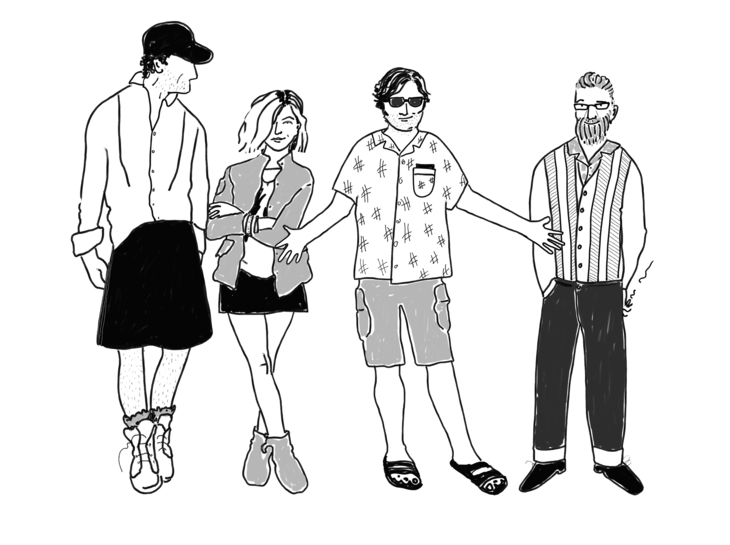 Deserter and friends: image taken from their fantastic new book. On 5 December 2006, after giving a eulogy at Southwark Cathedral at a memorial service for the late John Young (head of the famous brewery family – which we’re certain bears no relevance to the tale), the bishop, Dr Butler, made his way to the Irish Embassy in Grosvenor Place, near Buck House, to attend the ambassador’s legendary Christmas drinks, at which Guinness, spirits and wine are freely dispensed. Less than five hours later Dr Butler, a regular on Radio 4’s Thought for the Day, arrived at his home in Tooting with head wounds, bruises and a black eye. He was missing his crucifix, mobile phone and a briefcase full of confidential church papers. Less than five hours later he arrived at his home in Tooting with head wounds, bruises and a black eye. What happened in between has been the source of much conjecture, with the Bishop initially reporting to the police that he had been mugged somewhere between the Embassy and his home, but later stating that, in fact, he had absolutely no recollection of the period in question and may have experienced some sort of ‘blackout’. Fortunately, there were other witnesses to help fill in some of the blanks. Another image form Deserter's book. 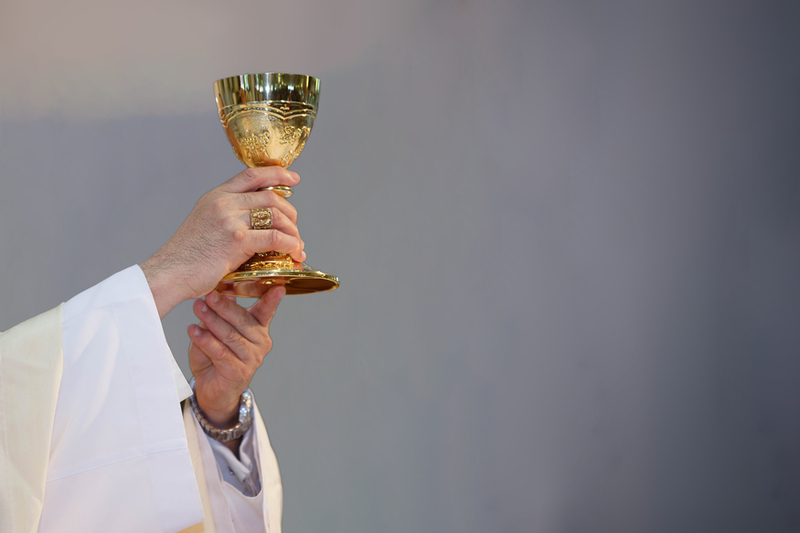 Look, there aren't many stock images of drunk bishops, OK? Buy it now. Instead of returning directly to his home from the Embassy, it seems Dr Butler, for reasons unclear, headed back to Borough. Here he managed to set off a car alarm outside the Suchard Bar in the aptly-named Crucifix Lane, a dark and windy outpost by the railway arches of London Bridge. Hearing his car alarm go off, a Mr Paul Sumpter, who was playing pool in the bar, dashed outside to investigate. He saw the hazard lights flashing on his Mercedes and a pair of legs protruding from one of the open rear doors. Inside, he discovered the 66-year-old Dr Butler ‘sprawled’ across the back seat, tossing out his child’s soft toys. ‘He was completely out of it,’ reported Mr Sumpter. Bewildered, he asked: ‘What are you doing in my car?’ At which point Dr Butler gave his legendary reply: ‘I’m the Bishop of Southwark. It’s what I do’, the phrase that now accompanies the yuletide raising of glasses throughout the area. When Mr Sumpter enlisted the help of others to attempt to remove Dr Butler from his car, Butler became ‘aggressive and arrogant’, according to Mr Sumpter. Apparently unable to stand, Dr Butler then fell to the ground, striking his head and spent some time sitting in the gutter, where he declined the offer of an ambulance from the bar manager, Paul Sathaporn. The Bishop of Southwark pub crawl. Have you bought the book yet? At this stage, it is claimed that Dr Butler told onlookers he was in fact the Bishop of Woolwich, but the personal belongings he left behind in Mr Sumpter’s car told a different story – a story that was to come out when Sumpter saw press reports of the ‘mugging’ of a Bishop and came forward with his side of the tale. Was the Bishop pished out of his prelatial bonce, as witnesses claimed, or was it simply a period of divine intervention which sent him out amongst the people on that famous night? We may never know for sure. But either way, we applaud the man for taking the night off to walk with his flock. 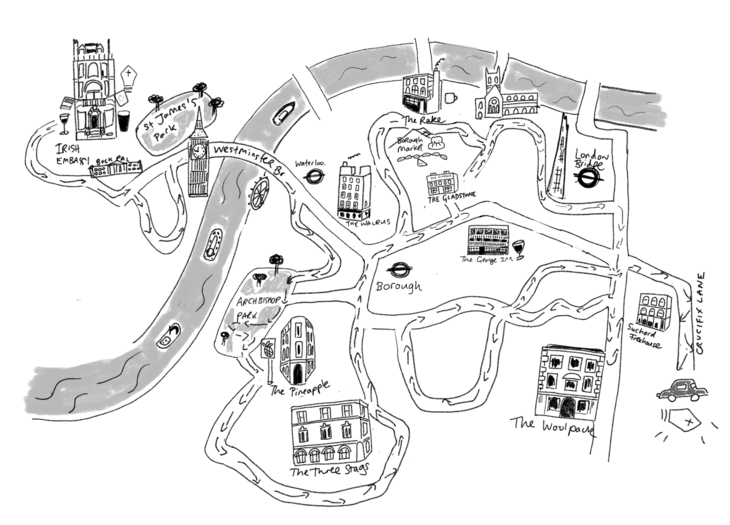 Indeed, we enjoy plotting potential routes from Grosvenor Place to Bermondsey to commemorate the event, although ours tend to take in pubs on the route. And sometimes, not on the route. Dr Butler acknowledged that he drank two glasses of red wine at the ambassador’s reception, but was subsequently unable to recall if or what he drank after that – though, it should be said, he was absolutely certain that he was not drunk. Just as well, as he had a fearsome reputation for dealing with the alcoholic transgressions of his own clergy, which might have left him open to accusations of hypocrisy. But that won’t stop many making the pilgrimage to Borough in December and raising a glass to honour the man. Let the bell of joy and goodwill ring out for Dr Butler at Christmas, and never let the bell end. 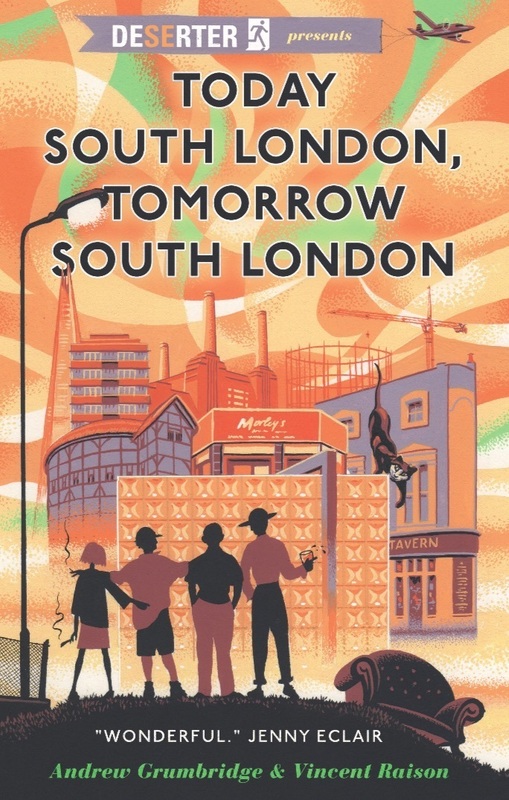 Today South London, Tomorrow South London is available to buy now on Amazon, or at all debauched bookshops.